that brought the stock whip to a level of quality never seen before. and performers alike, as well as those enjoying the sport of whip cracking. 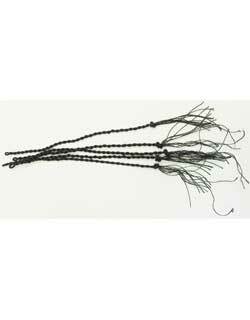 We are also pleased to offer a nylon Karaka Stock Whip from New Zealand. 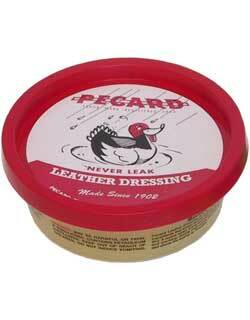 of Pecard Leather Dressing, with directions for fall and cracker replacement. We endeavor to keep up with the demand for our quality kangaroo whips, but sometimes we fall behind. If we cannot ship within three weeks of receipt of your order we shall advise you of the probable delay. Normally, the whips we bring from Australia are in stock but supply is subject to conditions there and occasionally there are delays.